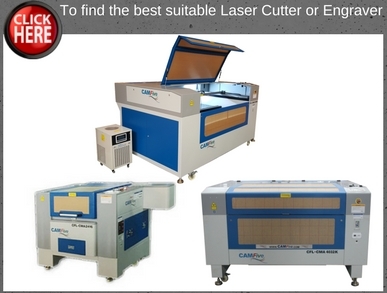 Modern computer-controlled laser devices offer some of the best in precision cutting and engraving solutions for a number of different product varieties. For foam forms and softer materials, having a tool that can perform precision cuts has always been extremely difficult. 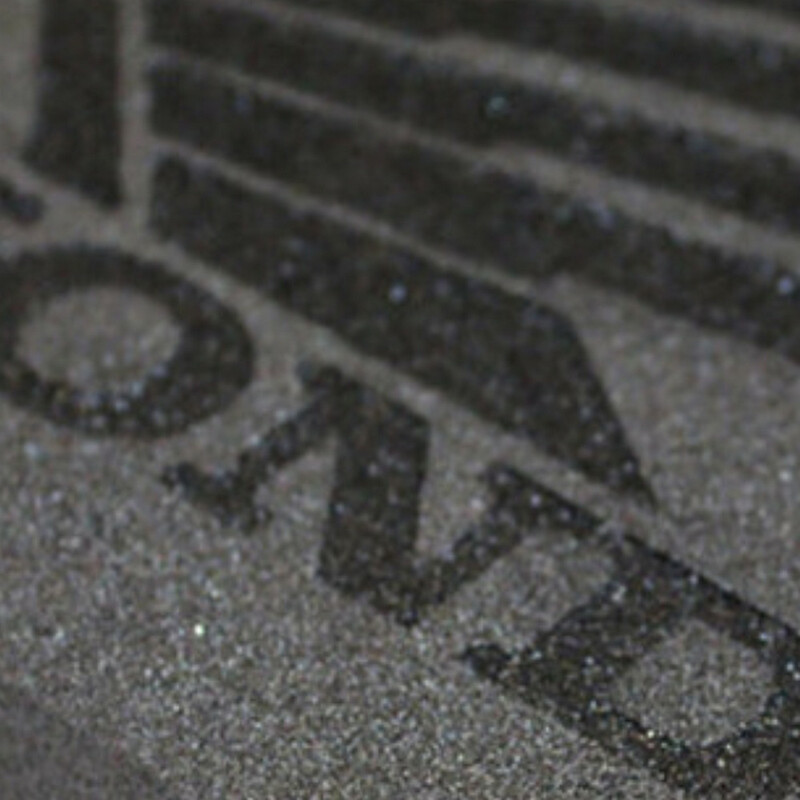 Traditional cutting and engraving machines often lead to an extensive amount of errors as well as cracks in the material. When cutting through fragile materials like craft items or foam it is absolutely essential that you have the right machine on hand to do the job accurately. 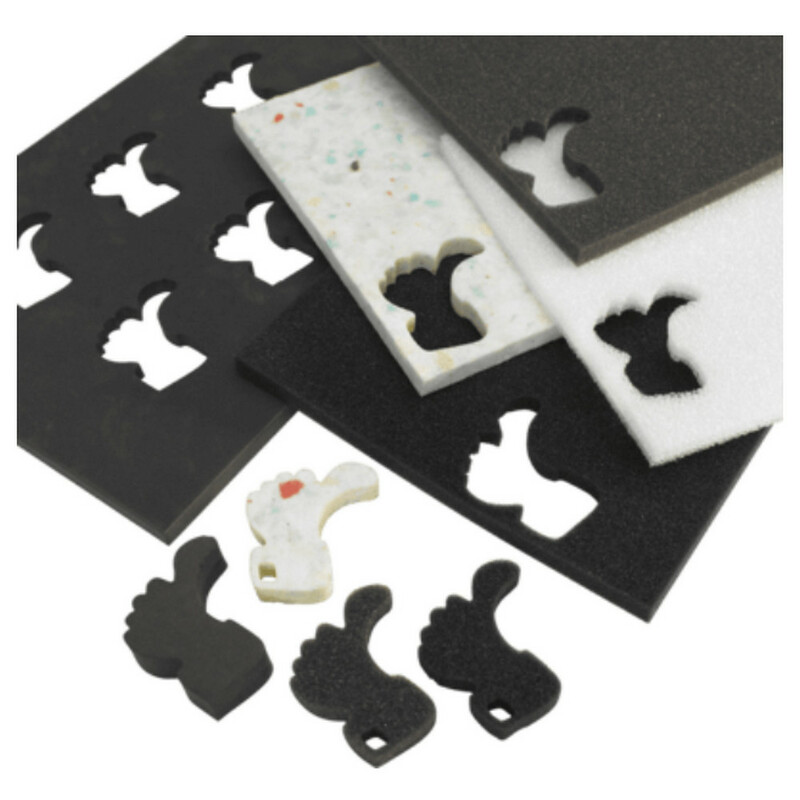 For foam and carton cutting, laser cutting machines are true industry leaders for building foam products for the future. These items are perfect for building professional packing supplies, items for the craft industry, cutting out finished products for gifts and more. Laser cutting machines today can be used to carve out precision characters in cartons, to build popular gifts like beer cozies and more. 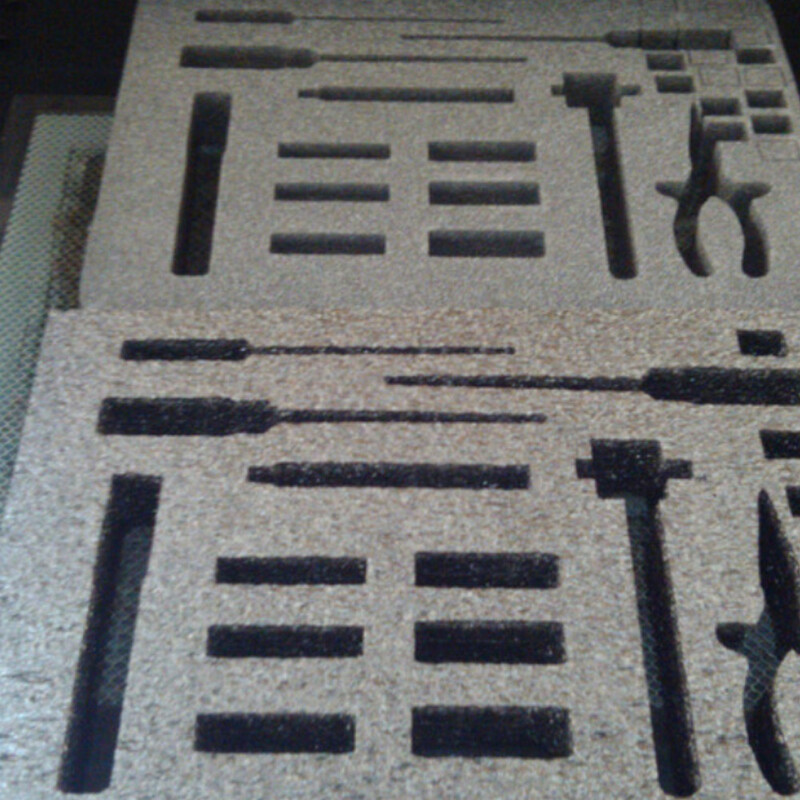 By placing a foam block or soft material on the cutting table, a manufacturer can quite easily use laser cutting machines to carve through the excess material and build even complex items out of fragile materials like foam. A CO2 laser machine can have a wealth of applications in various industries such as building custom packing materials, creating crafting supplies and even crafting finished products made out of foam. Having custom packing materials for example that are precision measured to hold items can lead to a better quality of packaging and a luxury design for a packaged material. A laser machine could easily cut and form into foam that could then slide effortlessly into a box for packaging and then hold the product safe and secure over extended shipping. 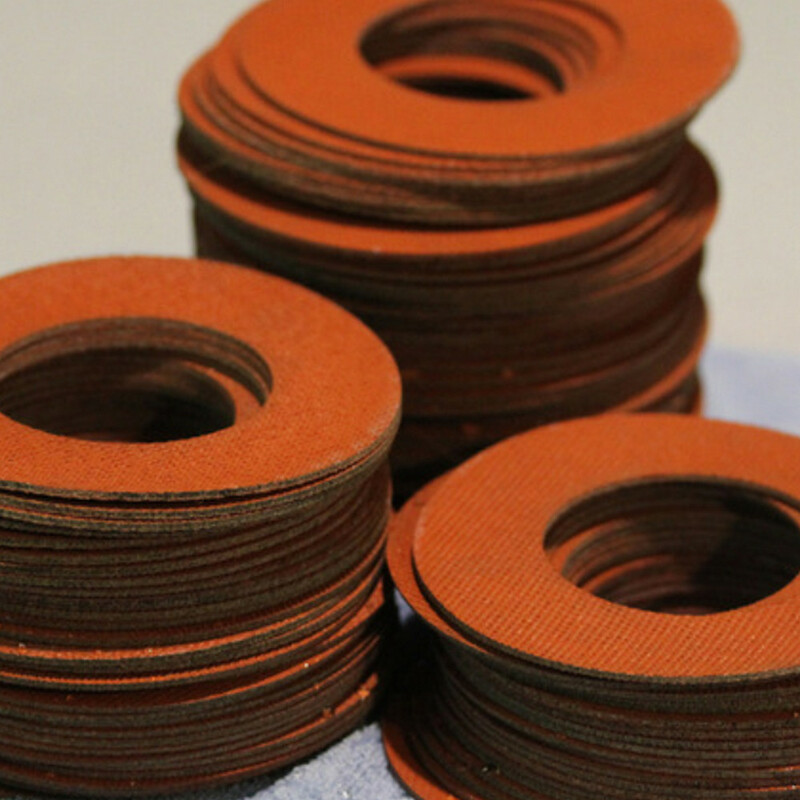 CO2 laser machines could cut out thousands of these foam forms to protect products over extended shipping. This can save time in packaging and lead to less losses over time. Crafting supplies can also receive a huge boost from CO2 laser machines. Manufacturers that were consistently using cutting tools to form foam would see regular errors from materials being compromised. Because a CO2 laser never has to cause a vibration or even touch a piece of foam it is possible to ensure that foam can be form cut without the chance for any type of error over time. 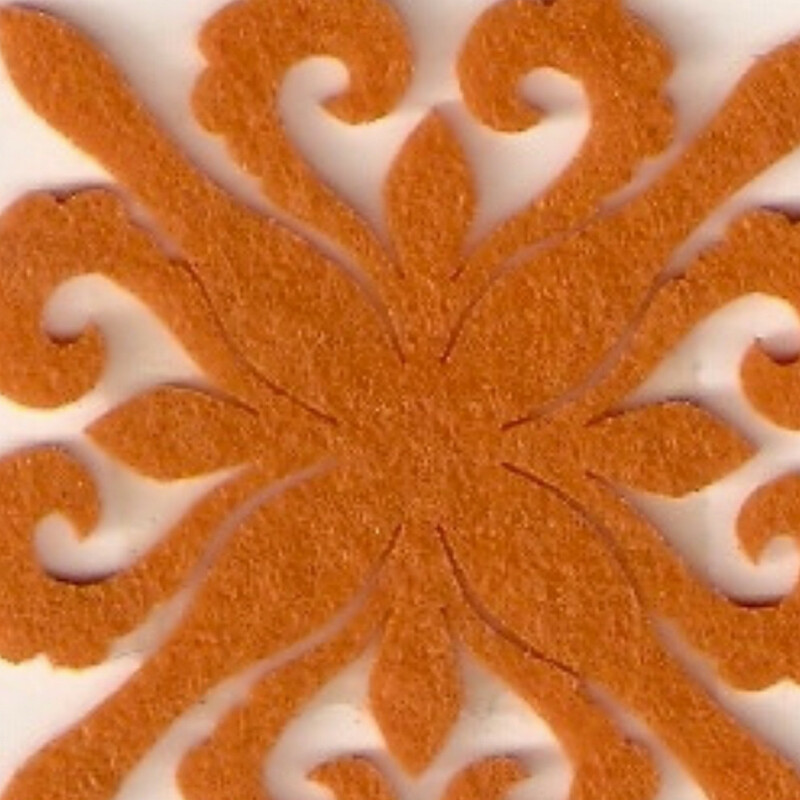 A CO2 laser could be used to cut out extremely complex form shapes like foam flowers, carton characters and more. These items can be a huge demand in many craft stores for scrap booking, painting, centerpieces and more. 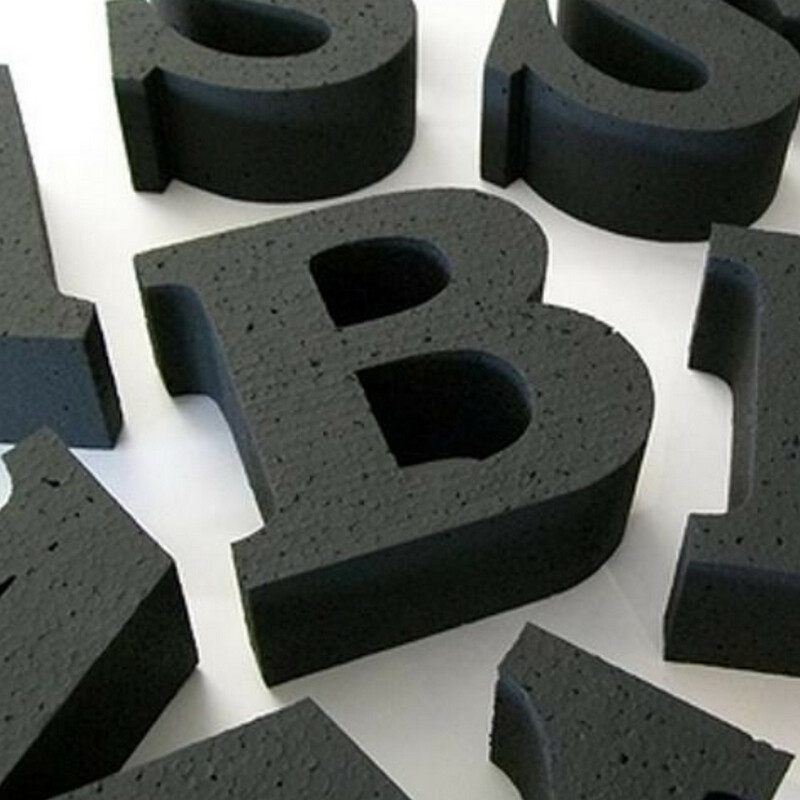 The demand for foam packaging supplies is also an extensive high. Having formfitting foam inside of packaging for electronics and sensitive materials can only improve their life span for the customer and reduce losses for the company over time. 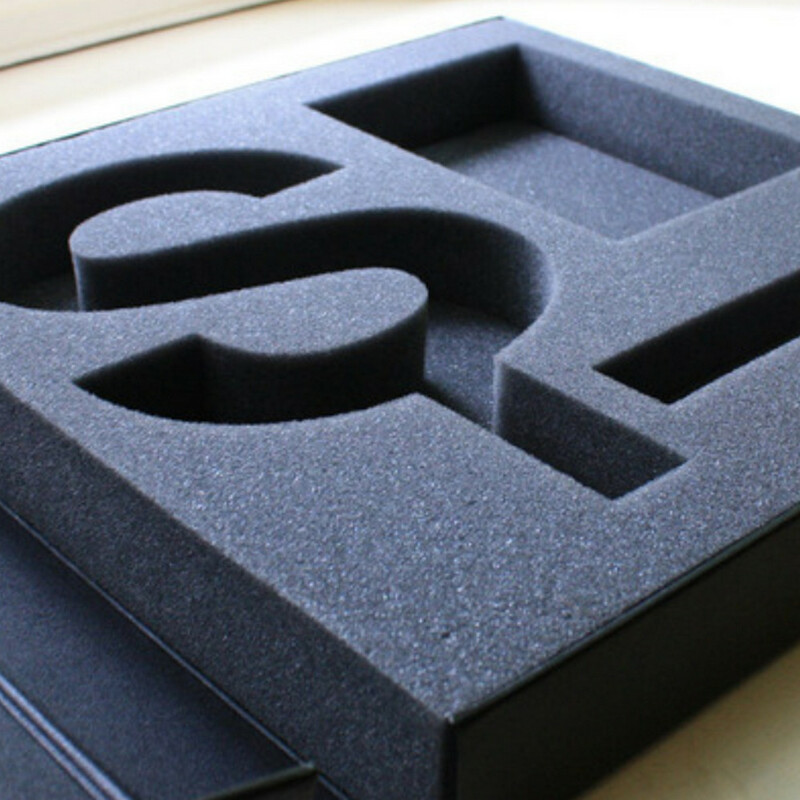 A laser can create precision foam packaging supplies that can include forms for not only the main product but any other accessories that will be going into the packaging. A CO2 laser machine could be programmed to cut out all of these custom holding sections for packaging design in just a matter of moments and then reproduce the same foam packaging for all of the products that roll off a production line. 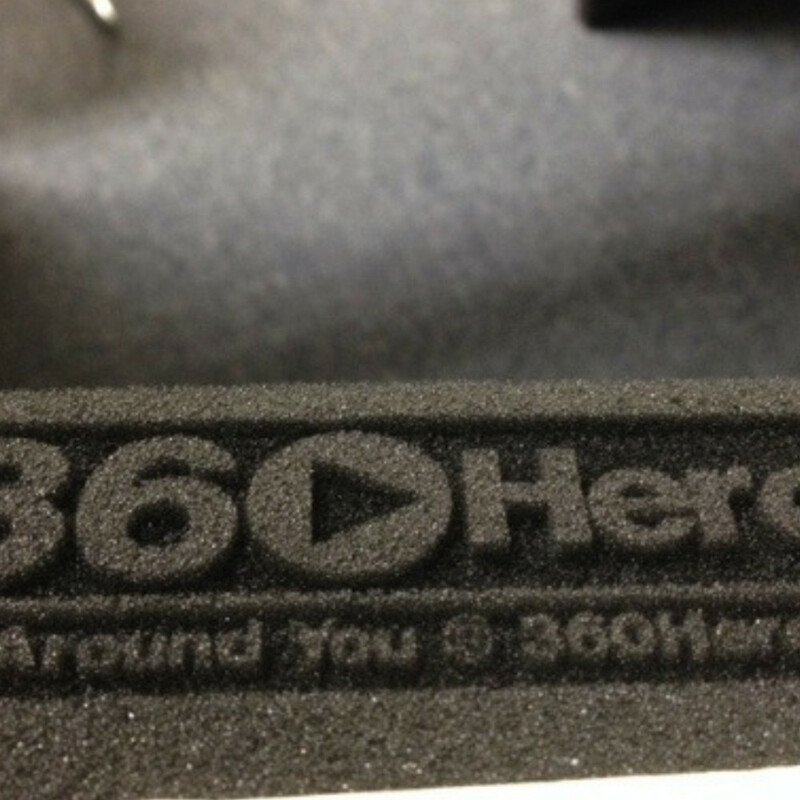 In cutting foam a CO2 laser can be one of the fastest solutions for manufacturers. 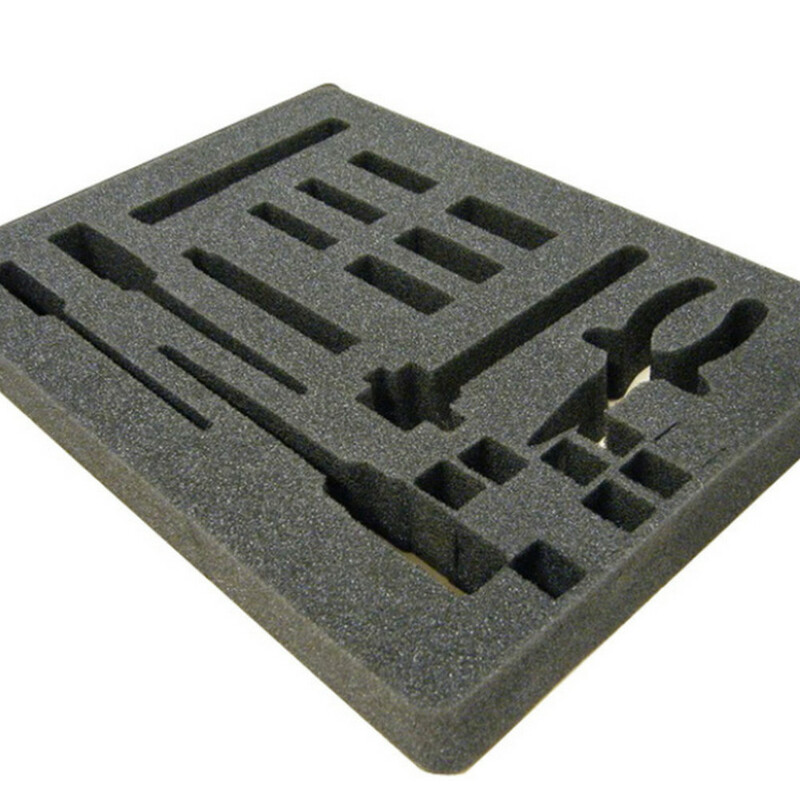 Rather than having to order foam packaging components everything could be done in-house and at a very reasonable price. A CO2 laser cutting machine today is cheaper than ever before and the machines have been significantly miniaturized and simplified. Upload a packaging schematic to the machine and a manufacturer can be up and running through the software cutting out foam for all of their products and packaging. 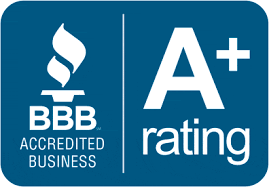 As well as an extensive ease-of-use, this method of manufacturing has far less chance for errors. 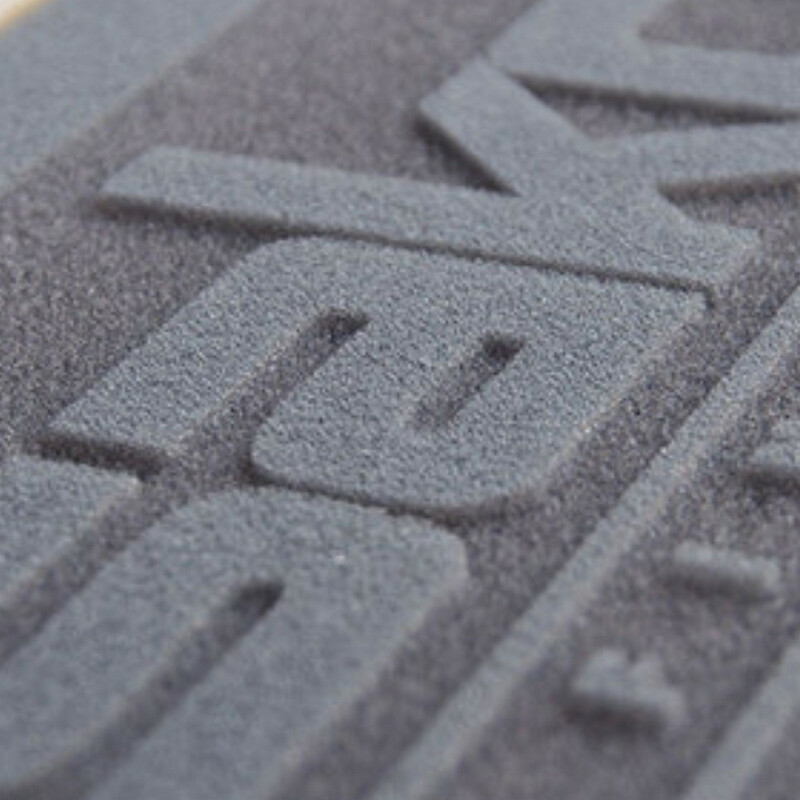 Using other manufacturing techniques that often lead to greater chances of breakages or problems with precision in the foam cutting. 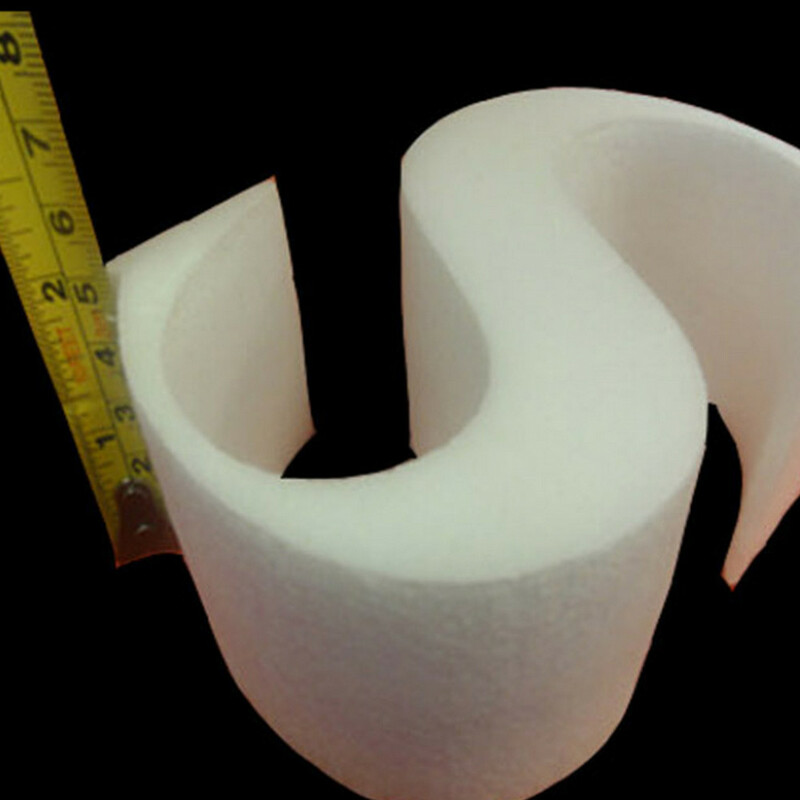 As foam can be somewhat of a fragile material to cut, having access to a cutting material that does not directly touch the foam structure can improve the accuracy of manufacturing while preventing errors. A CO2 laser cutter requires very little need for maintenance. These devices can run over an extended period of time and even in some difficult working conditions. Dust and other potential issues do not deter the use of this machine and it remains extremely resilient over time for manufacturing. 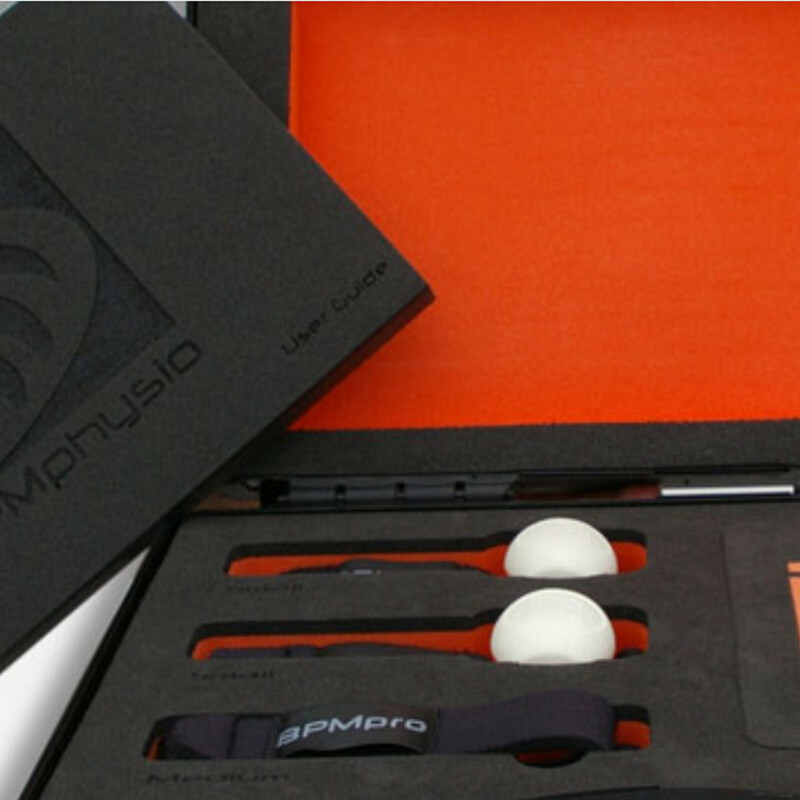 If you regularly utilize foam materials in your packaging or produce foam products, laser devices could represent the future for your business.